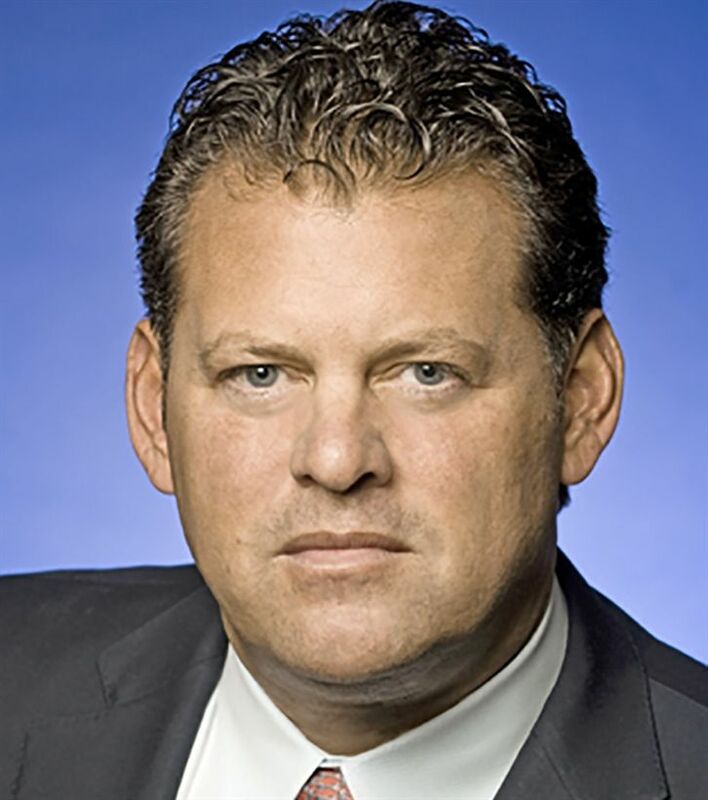 Michael Richter is a Managing Director and Head of the Aerospace & Defense Investment Banking group. With more than 23 years of investment banking experience, he primarily focuses on companies in the defense, commercial aerospace, & homeland security sectors. Michael has managed more than 200 investment banking transactions, totaling more than $20 billion in transaction value, including mergers, acquisitions, divestitures, IPOs, as well as public and private placement of debt. He is often quoted by the press on a wide range of topics related to homeland security and defense technology and is a regular speaker at industry forums, including the National Space Symposium where he recently spoke on the future of America's space program. Previously, Michael was President of Jefferies Quaterdeck, the Aerospace & defense Group of Jefferies & Company, Inc. While at Jefferies Quarterdeck, Michael's group completed more than 100 transactions in the sector, more than any other Wall Street group. Michael also sat on the firm's Investment Banking Operating Committee. Prior to Jeffries Quarterdeck he was a Managing Director and head of CIBC World Markets' Aerospace & Defense Investment Banking Group and also served as the Head of heir San Francisco office. During his tenure with CIBC, he sat on the firm's investment banking and M&A management committee. Prior to his career in aerospace & defense investment banking, Michael focused primarily on the technology sector. After working for IBM's mainframe computer division in San Francisco, he worked in the technology investment banking groups of Kidder, Peabody, &Co. in New York and Montgomery Securities in San Francisco, where he was Managing Director and Group head. Mr. Richter earned an A.B. degree from the University of California at Berkeley and an MBA from the Stern School of Business at New York University.